This incredible sleeping bag was designed for survival, extreme weather, and for hunters. 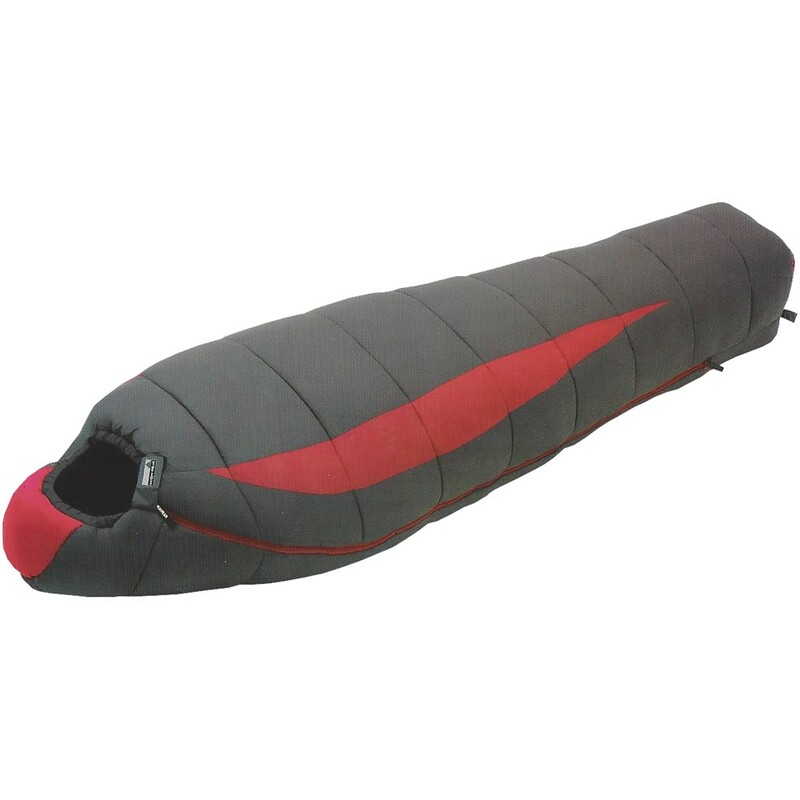 This huge sleeping bag measures 38 inches across at the shoulders (versus 34 on the regular), with a 22 inch foot box so one can roll over without twisting the entire sleeping bag, 86 inches long so anyone can fit length-wise with plenty of room for extra clothing inside the bag. Insulation is Invista Thermolite Quallo - Double Layer, draft tube, chest collar, YKK Zippers. Compression bag measures 19x13 inches; carry weight is approximately 9 pounds. Two Bags can Zip 3/4 of the way together!